The Netherlands and Germany are going to work together to create more attractive conditions for cross-border rail freight transport. Dutch State Secretary Stientje van Veldhoven (Infrastructure and Water) and her German colleague State Secretary Enak Ferlemann signed a Joint Declaration of Intent on Tuesday 9 April in Berlin. Both countries are already working at a bilateral and European level to improve cross-border rail connections. 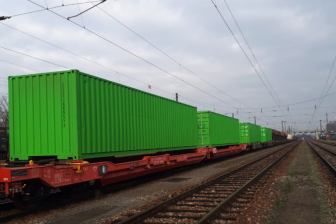 In both the Netherlands and Germany, ambitious packages of measures were adopted last year to improve the competitive position of rail freight transport. 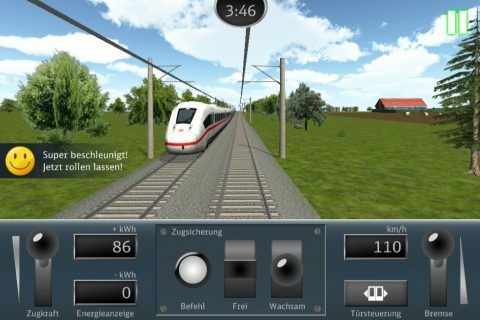 In the Netherlands it was also recorded that freight transport operators are involved in various ways to reduce the nuisance caused by vibrations and noise for people living near the railways.